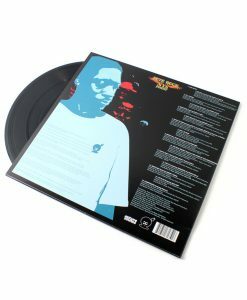 He made remixes matter more than the original songs. He introduced dramatic, forceful horns to rap’s sonic discussion. 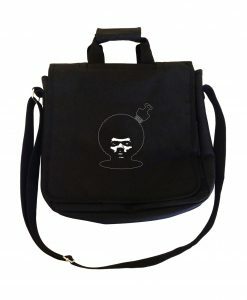 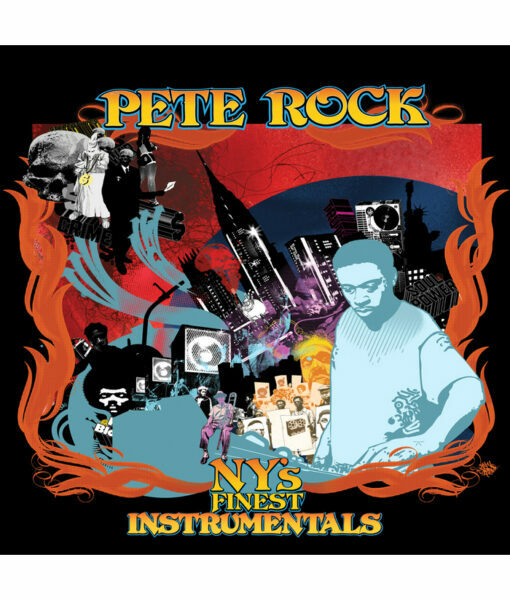 It almost goes without saying that Pete Rock is one of the greatest hip-hop producers of all time. 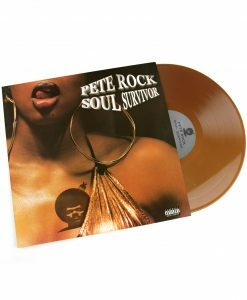 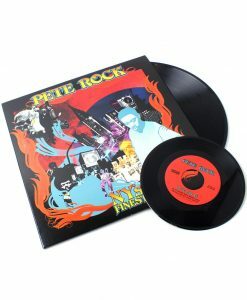 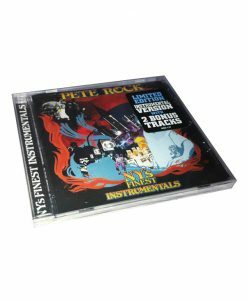 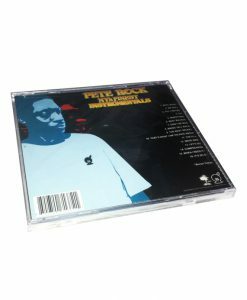 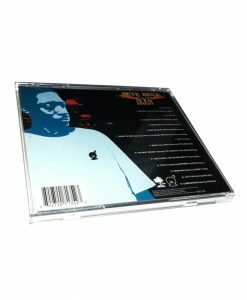 The instrumental version of his latest full-length, NY's Finest, features 16 timeless Pete Rock tracks, including two bonus beats (“When I Need It” and “It's So G”) that weren't included on the vocal version of the album.